Mechanically tenderized beef contains up to 20% added solution of water, potassium lactate, fructose, hydrolyzed soy protein, salt, sodium phosphates, flavor. Product color may vary due to added solution. 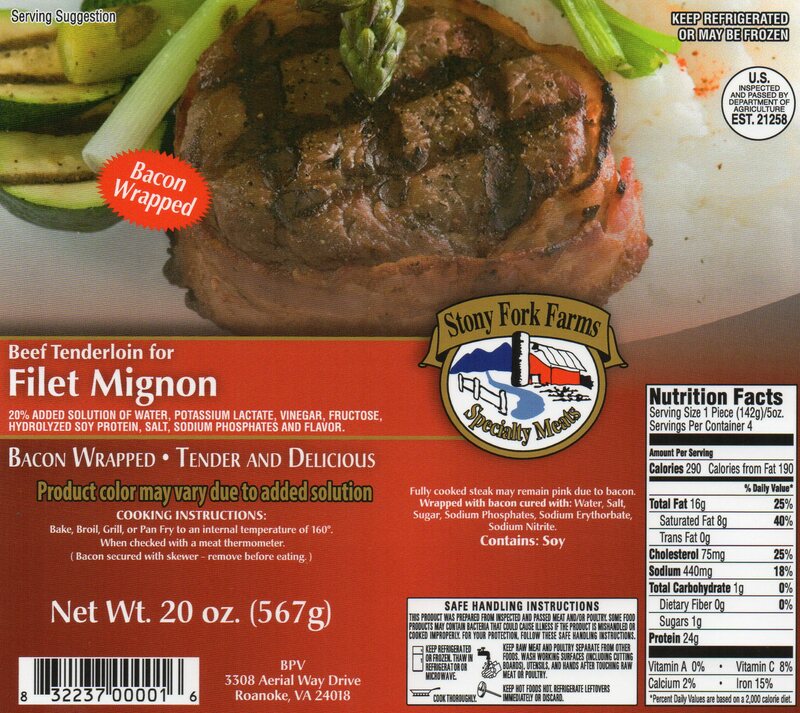 Beef Tenderloin Filet Mignon – This product comes with four 5oz. cuts of beef per package. 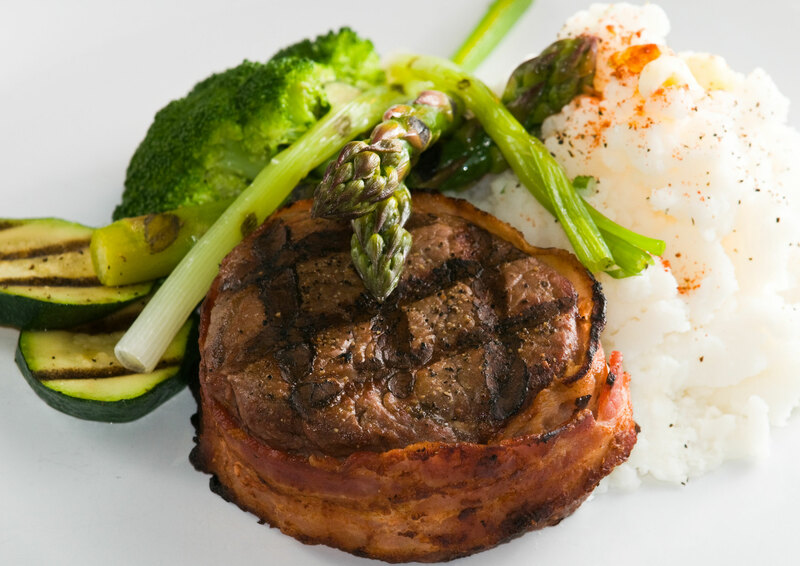 Bacon-Wrapped Beef Tenderloin Filet Mignon – This product comes with four 5oz. cuts of beef per package. Montreal Seasoned Bacon-Wrapped Beef Tenderloin for Filet Mignon – 10oz. 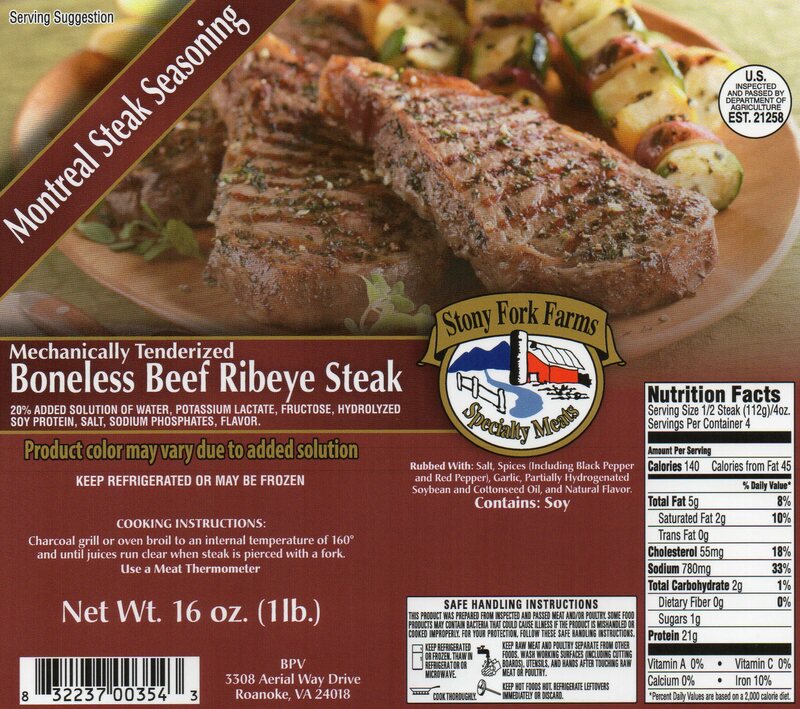 USDA INSPECTED BEEF Tenderloin – 6oz.